This month’s Round Robin topic is: What is the most inspiring, romantic, or dangerous setting you ever read or written? Lightning slashed through the murky sky. A thunderclap rattled Nettie’s teeth. The horses shied and tugged at the reins. Barely able to breathe, Nettie could no longer feel her hands. Her whole body was numb. She felt the saddle slip. They wouldn’t make it. She was going to fall. They’d both be hit by lightning. Dear Lord, help us, please. “Hang on, we’re almost there.” Jake shifted the heavy saddle to take more of the weight himself. “It’s okay. You can do it. Come on. Just a few more steps.” Together they staggered the last few yards to the old shack. Jake dropped the saddle on the refuse-strewn porch and tethered the horses under the roof overhang on the lee side. Then he pushed the door open and helped Nettie through the opening. She nearly fell into the room, relief flooding over her. “I’m okay.” Nettie looked up at him, gulped and blinked. “Oh, my gosh, your eye.” She sat upright and reached up to caress the rapidly swelling bump. “Jake, we coulda been killed.” She shuddered as the realization washed over her, then broke into great hiccupping sobs. He encircled her with his long arms and drew her face to his chest. He smelled like horsehair and tobacco. It didn’t matter that his sodden denim shirt stuck to her cheek. She closed her eyes and snuggled close inside his embrace as he stroked her wet hair. The rain beat a vicious tattoo on the roof. Just like those hailstones on her head and back. Her skin still stung, and her hands were raw and tingling. She shivered again. The ice seemed to have penetrated her blood. Her teeth chattered. Never in her life had she been so scared. They were lucky to be alive. Safe in his arms now, her sobs gradually subsided. Jake hugged her closer, his face only inches from hers. She felt his warm breath on her cheek. Nettie clutched at him. She didn’t want him to go, even a few feet away. Murmuring in her ear as if soothing a skittish colt, he eased out of the embrace and off the floor. He picked up an old horse blanket from one corner of the nearly empty room and shook the dust off. Gently, he wrapped the worn, dirty wool pad around her shoulders. Nettie glanced around the room, wallpaper peeling in strips, cobwebs strung over the windows, the floor rotted and splintered. Wonder what happened to the people who lived here? A wooden chair slumped on its side, a leg missing. Jake stomped on the remaining legs to break them, then the rungs and the back, into pieces. He pried up a loose floorboard to add to the pile of firewood. Nettie watched him squat before the fireplace, moving with such confidence. Gosh, he knows just what to do. He whittled shavings from the wood, then struck a match from a little tin canister in his pocket. He’s so handy. And so caring. He protected me. Jake blew on the flame, coaxed it to catch. Above the sunburned line on his forehead where his hat usually rode, his skin was fair. His reddish blond hair shone softly. The flame caught and grew, its flicker kindling a spark of hope in her. She heard the snap as it spread to the other shavings and sticks of wood. She coughed at the harsh fire that ran down her throat. But it did warm her, and her shivers diminished as her clothes dried. “Thank you for saving my life.” Nettie raised her face to his and kissed the corner of his mouth. Then, to hide her blush, she leaned against his strong body. He tightened his arm around her shoulders. They’d made it. Together. They were together, and that was all that mattered right now. 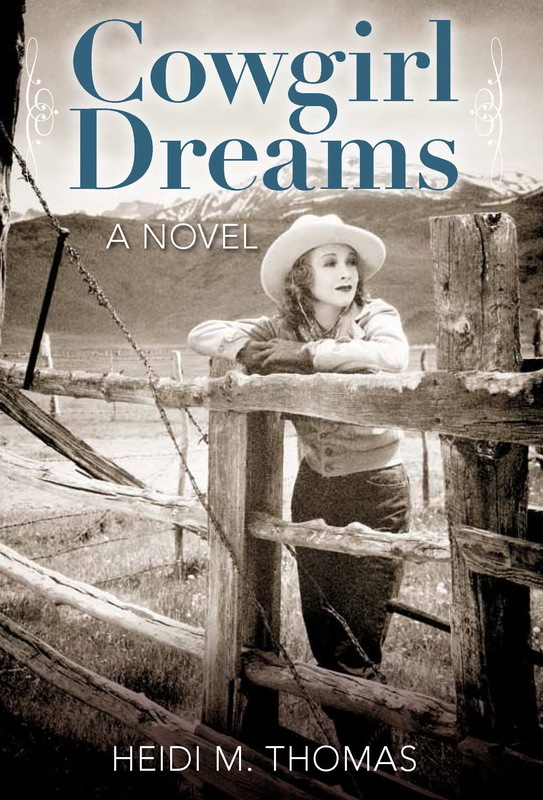 Cowgirl Dreams is the first of the “Dreams” trilogy. 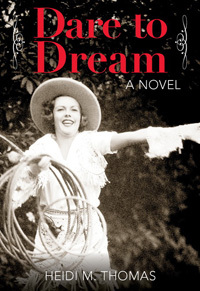 The second novel is Follow the Dream and the third is the newly released Dare to Dream. Now hop on over to check out these blog offerings! Today I am taking part in a blog post relay after an invitation from Shirley Corder http://shirleycorder.com/ who lives and writes inspirational books in South Africa. She has published Strength Renewed, Meditations for Your Journey through Breast Cancer and is currently working on two projects: Out of the Shadows:Reflections of Lesser-known Women in the Bible and Naomi’s Long Road Home:Living with Heartbreak and Shattered Dreams. In addition to beingan author, Shirley is a registered nurse and cancer survivor (1997), and a pastor’s wife. She was born in Scotland, grew up in Rhodesia, and now lives on the Eastern Cape of South Africa. To participate in this blog tour, I have to answer four specific questions, then pass on the baton to three more writers you can read about at the end. 1. What am I working on? 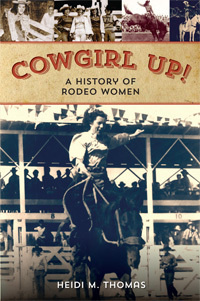 My first three novels are based on my rodeo cowgirl grandmother. The next novel will be the next generation, and based on my mother who immigrated to America from Germany after WWII. I’m calling it An American Dream. 2. How does my work differ from others of its genre? This is always a difficult question to answer. I think it is different because it does follow my grandmother’s and mother’s lives. All of my books feature strong, independent women who have done something a bit unusual for a woman in their generation. 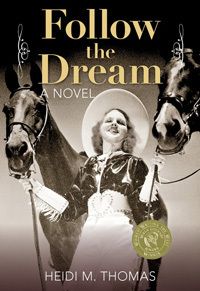 In my “Dreams” trilogy, I tell the story of the growth of women’s competition on the same bucking stock as men and then how it gradually declined, ending in the early 1940s due to the wars’ influence and an all-male rodeo association. 3. Why do I write what I do? I grew up riding horses on a ranch and I did ride with my grandmother. I just wanted to tell her story. A lot of family history gets lost because nobody writes it down. I chose to fictionalize my family history because it gives me more freedom to develop characters and create a storyline, and sometimes to give a story the ending it should’ve had. 4. How does my writing process work? I’m a “pantser” rather than an outliner. Because of my background in journalism, I tend to write spare first drafts, so that draft is really my outline. Then, with the help of my critique group partners, I go back and flesh it out. I may do several rewrites before I’m ready to submit to a publisher. And now, I pass the relay baton on to Tammy Hinton, Janet Oakley and Libi Astaire. Their posts will be up on May 26. Please visit them as well! 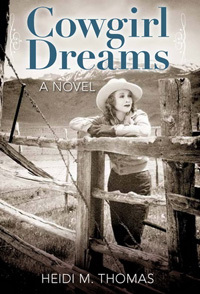 Award winning author Tammy Hinton has accumulated a Will Rogers Medallion Award, Spur Finalist from Western Writers of America, Willa Finalist from Women Writing the West, and a Finalist from the Western Fictioneers group. She refers to her genre as women’s historical fiction. Her novels include: Unbridled and Retribution. Devoted to Antiquing appeals to those bitten by the collecting bug. Her short story, “She Devil Justice”, will be published in an anthology, date undetermined as of this writing. 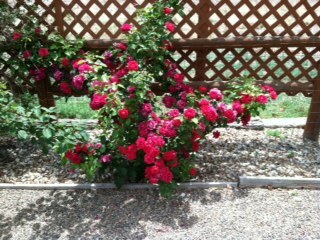 She and her husband, Herb, love the red dirt of Oklahoma. 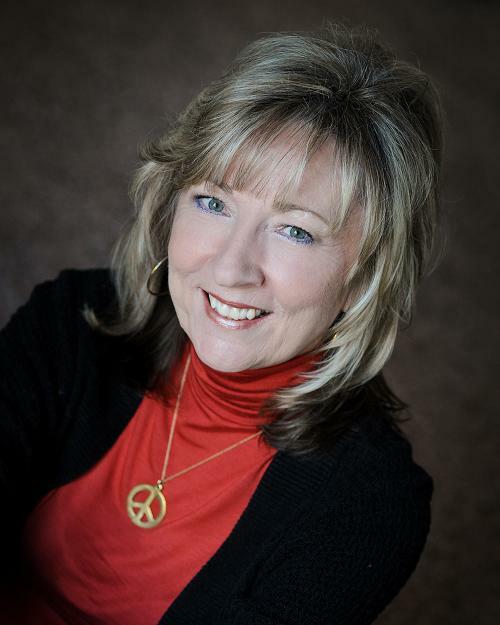 Janet Oakley is an award winning writer of historical fiction. Tree Soldier won the 2012 EPIC ebook award for historical fiction and as well as the grand prize for Chanticleer Books Reviews. Currently, the novel is a quarter finalist in the 2014 Amazon Breakthrough Novel Contest. It’s prequel, Timber Rose, launched on April 6, 2014. Another novel, The Jossing Affair, won first place in the Chaucer Award for Historical Fiction for 2013. In addition to writing novels, her published essays and articles appear in the Cup of Comfort, The Seachest, Historylink.org and the Mount Baker Experience. “Dry Wall in the Time of Grief” was the top winner in non-fiction at Surrey International Writers in 2006. An historian and educator, she teaches hands-on history at museums, schools and historical parks. 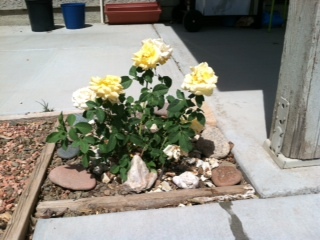 In addition to writing and historical pursuits, she loves gardening. She lives in the Pacific Northwest, loves its history and writes every day. No matter what. 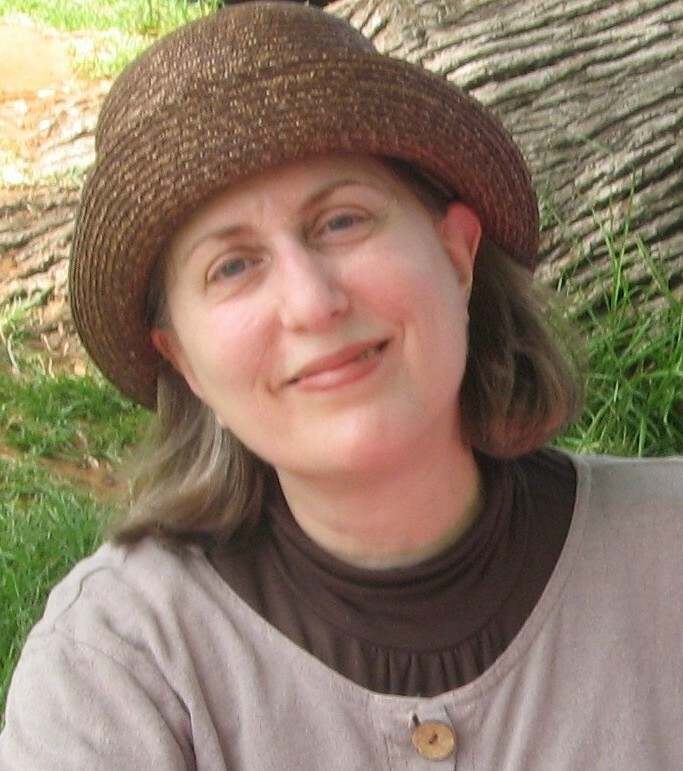 Janet blogs at Historyweaver. Libi Astaire is the author of the award-winning Ezra Melamed Mystery Series, which is set in England during the Regency era and follows wealthy-widower-turned-sleuth Ezra Melamed as he solves a series of “white cravat” crimes affecting members of London’s Jewish community. Here’s Libi’s blog. Back by popular demand! I had so many kind and supportive people offer to host my Dare to Dream blog tour that I’m extending it to a second week. I will be drawing names from comments for giveaways, from books to coffee mugs to cowgirl and dreams-related items. 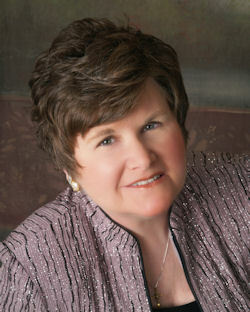 May 19: Linda Weaver Clark, http://lindaweaverclarke.blogspot.com/ Author interview. 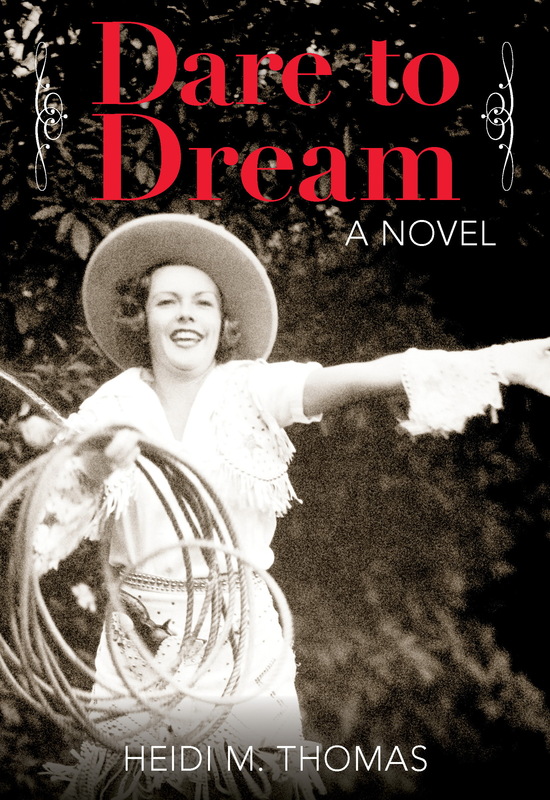 Book giveaway–your choice of Cowgirl Dreams, Follow the Dream or Dare to Dream. Can an Angel Survive Hell on Wheels? My dad’s uncle wrote a little family history booklet called Our Home on the Prairie. His parents, who lived near Liberty, married in 1887 and moved to western Kansas in 1906. At that time they had adopted a boy named Johnie, who was about three years old when they went to live in their soddy on the Kansas prairie. There was no explanation of where they got this boy. 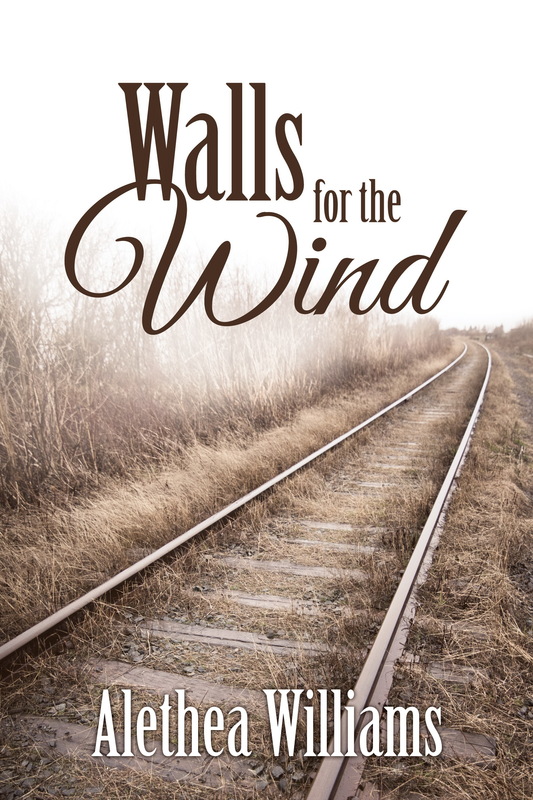 When I first started writing Walls for the Wind, there wasn’t much on the Internet or elsewhere about orphan trains. In the years between the writing of the book and its sale, there has been an explosion of interest in these children, who were scooped off the streets and shipped out in the hundreds of thousands between 1854 and 1929. There are now many pages of books on orphan trains on Amazon, a PBS documentary available online, and a museum and research center devoted to them at the National Orphan Train Complex in Concordia, Kansas. The first to organize orphan trains to alleviate the problem of untended immigrant children roaming the streets of big Eastern cities was the founder of the Children’s Aid Society, Charles Loring Brace. But soon many religious organizations were following his example. I would be willing to bet that poor Johnie, who died of a rattlesnake bite at twelve years old, was an orphan placed by the nuns of a New York religious society with a devout German Catholic immigrant family residing on the Kansas plains. I write about Wyoming, so that’s where my fictional orphan train headed. The building of the transcontinental railroad has always fascinated me, as has the ephemeral nature of the Hell on Wheels town that followed the building of the road. My fictional orphans make it all the way to Cheyenne, Dakota Territory, although few actual orphan train children ended up in Wyoming. Can an angel survive Hell on Wheels? When Kit Calhoun leaves New York City with a train car full of foundlings from the Immigrant Children’s Home, she has no clue she might end up as adoptive mother to four of them in rip-roaring Cheyenne, Wyoming. Kit has spent her life in the Children’s Home and now she rides the Orphan Trains, distributing homeless children to the young nation’s farmers as fast as the rails are laid. The first time handsome Patrick Kelley spies Kit in Julesburg, Colorado Territory, he wants her. But circumstances, and a spectral-looking demented gambler as well as Kit’s certainty no one in his right mind would want her cobbled-together family, conspire to keep them apart. 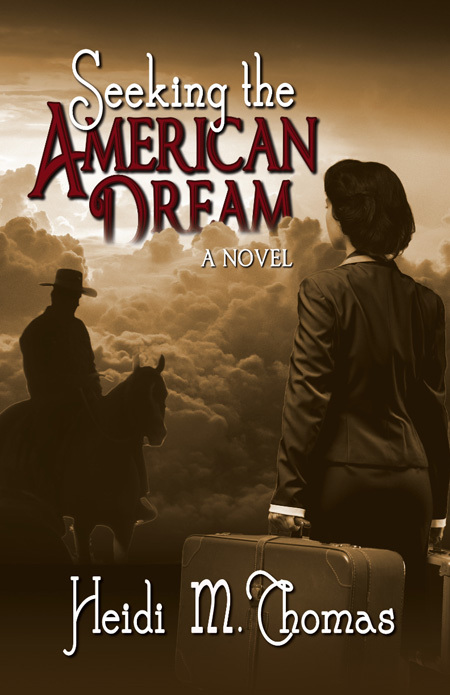 As Patrick and Kit and her brood ride Hell on Wheels into their destiny, they’re all forced to leave behind everything they knew and forge new lives in the raw American West. Western history has been the great interest of my adult life. I’ve lived in Wyoming, Colorado, and Oregon. 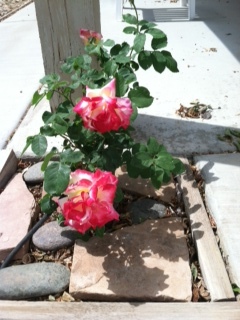 Although an amateur historian, I am happiest researching different times and places in the historical West. And while staying true to history, I try not to let the facts overwhelm my stories. Story always comes first in my novels, and plot arises from the relationships between my characters. I’m always open to reader response to my writing. This week I will be armchair traveling to a different blog each day on my Dare to Dream tour. Please follow me as I talk about how my books came about, answer questions, relate some history from 1940s Montana, and introduce you to my characters. If you leave a comment, you will be entered in a drawing for some fun cowgirl or dreams related prizes. May 5: Althea Williams, Actually Althea http://www.actuallyalethea.blogspot.com/ An Interview with the Author Win a copy of your choice of one of my books! 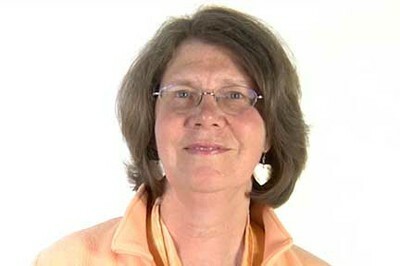 May 6: Janet Fisher http://janetfisherbooks.wordpress.com/ How did the “Dreams” Series Come About? 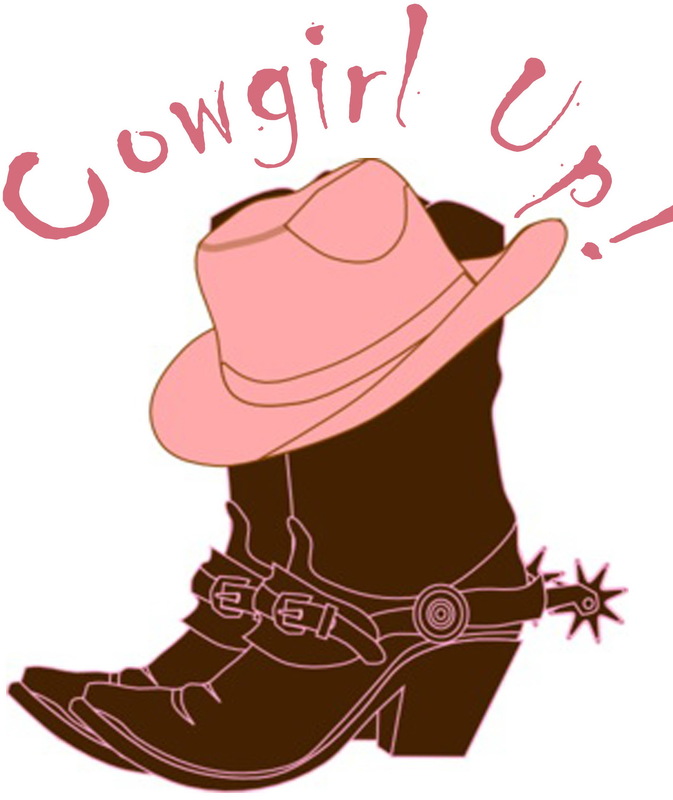 Win a “Cowgirl Up!” T-Shirt! 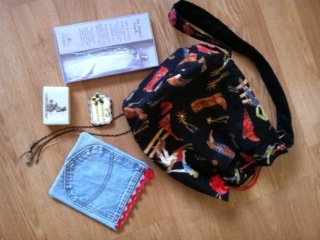 A cowgirl print purse, a Dare to Dream angel ornament, Cowgirl magnets, denim potholder, books, bookmarks, T-shirts and more! I’m excited to welcome friend and critique partner, Brenda Whiteside, whose first book in a romantic suspense series is launching TODAY! I’m so pleased to be here today for the release of The Art of Love and Murder, book one in my Love and Murder series. Thank you, Heidi. Blurb: Lacy Dahl never questioned her past until the deaths of her adoptive parents and her husband. A husband who wasn’t what he seemed. Her research uncovers secrets about the mother she never knew; secrets that dispute the identity of her father and threaten her life. Most often when I come up with a story, I start with the main characters. The Art of Love and Murder was no exception. This time I encountered a little bump, more of a giant speed bump, in my writing process. My heroine, Lacy Dahl has been with me from day one – forty-three, widowed, half Hopi Indian and half Austrian, with a mystery in her past. She’d been adopted as an infant when her birth parents were killed in a plane crash, a crash she survived. I knew she’d go in search of her past, but that took some brainstorming to figure out. In her search, she’d meet Sheriff Lance Meadowlark. Lance – my son’s name. When I imagined the sheriff of Flagstaff, Arizona, a man similar to my son came to mind. NOT my son, but someone of equal stature and rugged good looks. Lance Meadowlark had a good ring to it, so I ran with it…until the first intimate scene. My fingers twitched, I bit my lip and my writing came to a halt. There was no way I could write love scenes using my son’s name. What to do? Lance became Chance. And my pace picked up again. 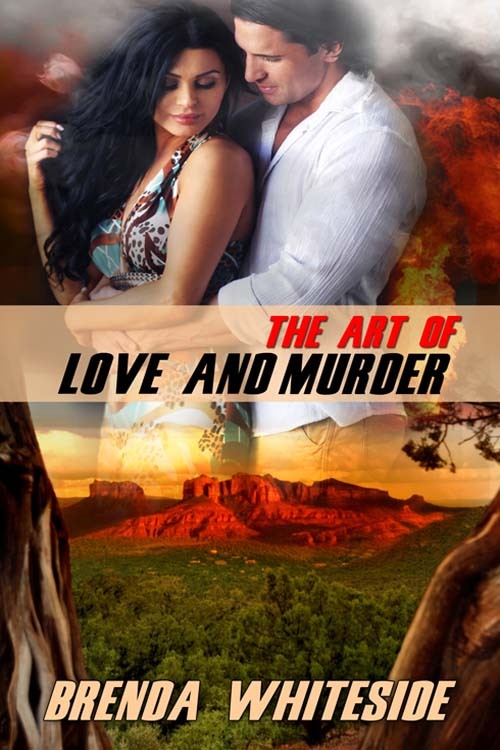 You can purchase The Art of Love and Murder at Amazon and through the publisher Wild Rose Press.